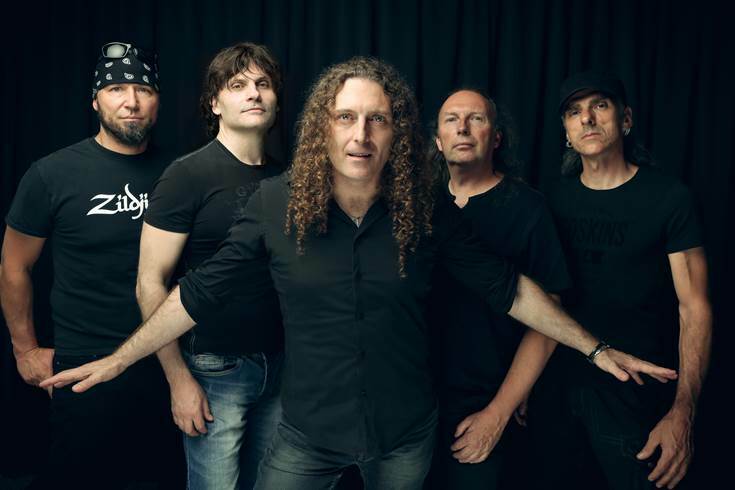 Italian Symphonic Power Metal legends RHAPSODY OF FIRE are back with their eleventh album “The Eighth Mountain” which will be unleashed upon the bands horde of fans on 22nd February via AFM Records. With only Co-founder Alex Staropoli (keyboardist) remaining from RoF inception and long serving guitarist Roby De Micheli this is a fairly new line up for RHAPSODY OF FIRE . 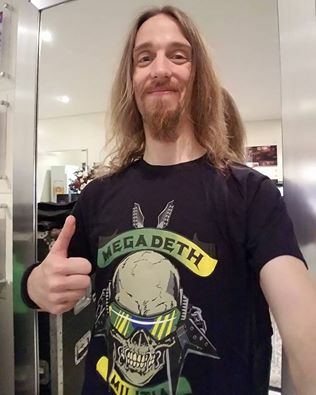 So what are we to expect from this new resurrection of RHAPSODY OF FIRE , will they confuse the masses and change their musical direction? 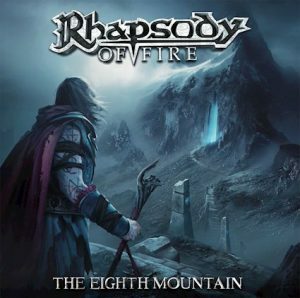 RHAPSODY OF FIRE are the bards of ‘The Eighth Mountain’ and enthrall the listeners with epic tales of courage, battles, love, loss and eulogies of fallen heroes who made the ultimate sacrifice. To sum ‘The Eighth Mountain’ up would be epic storytelling…musically it has it all. 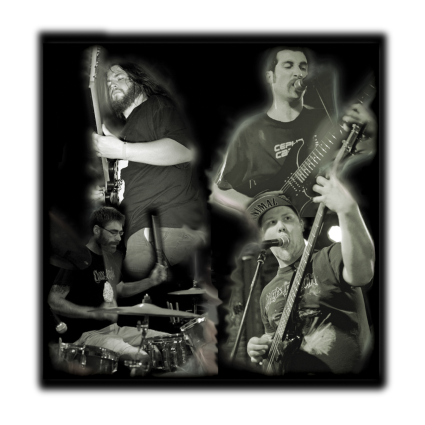 The kick drums are the marching pace and set the whole tone, while the guitar work is immense. Jaw dropping dazzling fret work, is reminiscent of original guitarist and co-founder Luca Turilli. It has the frenzied speed, but the melodies are filled with passion and when De Michili let’s fly with his solos they are fantastic and add numerous layers to the music. Whether that be neoclassical inspired or soaring high above the battlefield like a crow waiting to feast, they are breathtaking. Also we can’t forget about remaining founder, Alex Staropoli, who’s keys enchant and allure the listener into the tales unfolding before the listener. They add another depth to the already captivating music and snare the listener by their beautiful composition and this is all brought together by vocalist Giacomo Voli whos range is phenomenal and the passion he emanates with each tone will leave you breathless. The finishing touches are added by numerous additions, such as the superb Bulgarian National Symphony Orchestra adding depth to the songs ‘Rain of Fury’ and ‘Clash of Times’ , the folk pipes and medieval arrangements of ‘Warrior Heart’, the female soprano accompanying Giacomo Voli on ‘The Courage to Forgive’ and finally the narration on the final track, ‘Tales of a Hero’s Fate’ is provided by the late legends that was Christopher Lee! So this is a flawless classic of Symphonic Italian Power Metal then? 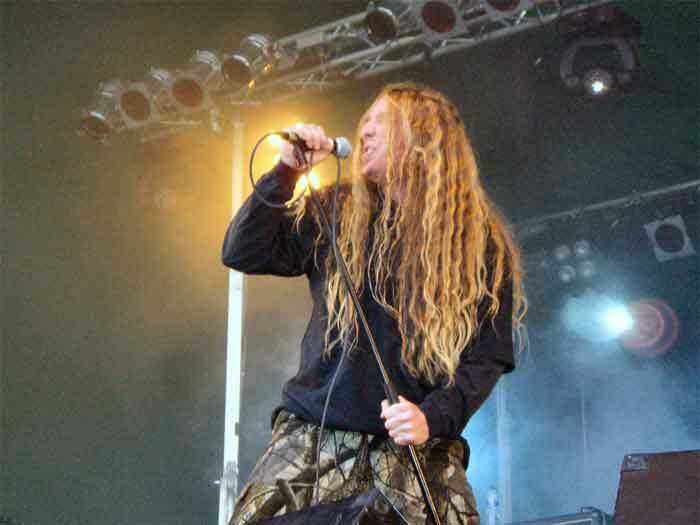 Well no…while fans of the band will lap up the songs on ‘The Eighth Mountain’ and this is a very strong starting point for newbies to RHAPSODY OF FIRE. Something just doesn’t seem to click with the album and I can’t put my finger on it. Maybe it requires numerous listens before the story telling from the Italian bards final comes together as a masterpiece of unforgettable tales (I’ve listened to the album 5+ times in a short period of time so that I could complete the task at hand). Still a bloody good album though!